Mix as per instructions and pour onto surface to be coated, product will self level and set to a tough impact, heat , water and chemical resistant wood finish. 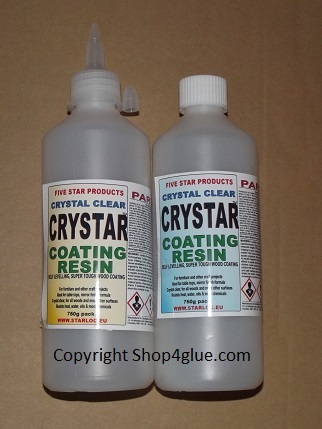 For all furniture, craft work and other wooden projects. 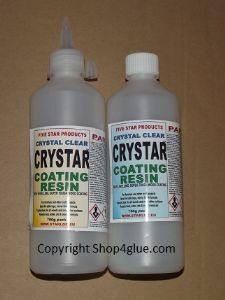 Ideal for table tops, mirror finish formula, Crystal clear when set.